Rory McIlroy's charitable foundation is to continue to host the Irish Open for the next three years. The four-time major winner threw his backing behind this year's event at Royal County Down and helped attract big names to the tournament. 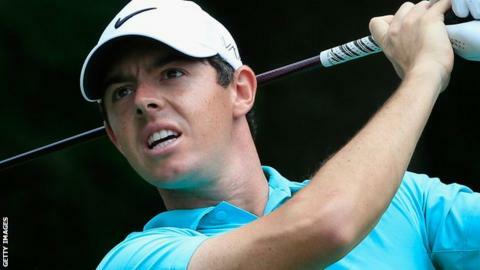 McIlroy missed the cut at the Newcastle links course as the tournament was won by Soren Kjeldsen after a play-off. The prize fund for the 2016 tournament at the K Club will increase by 60%, rising to 4m euros. "I was delighted with the support I received, not only from the players who competed this year, but also from the fans who came along to Royal County Down - they made it another sell-out tournament," said McIlroy. "I am sure the K Club - on the 10th anniversary as host of the 2006 Ryder Cup - will be an excellent venue for the 2016 Irish Open."